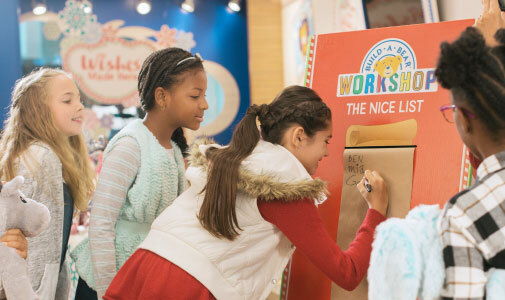 Build-A-Bear Workshop is where Christmas wishes are made! Make your family's Christmas season merry and bright by experiencing all the wonder that's stuffed into every Workshop adventure. 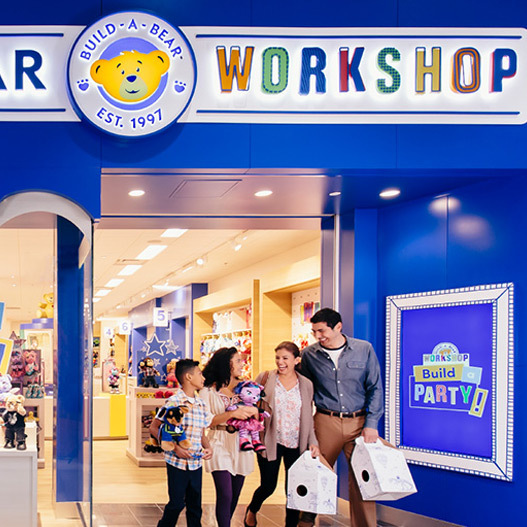 This special time of the year is all about making memories with the ones you love - and the Christmas season isn't complete until you visit Build-A-Bear Workshop and join the Make-Your-Own fun! Black Friday 2018 Big Furry Deals! 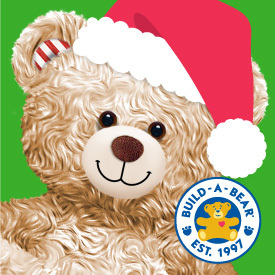 Visit www.buildabear.com/black-friday-2018.html for more details. 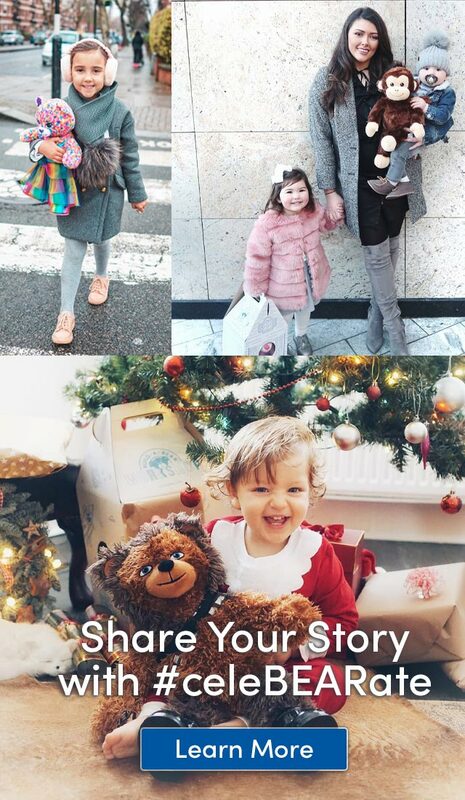 This time of year is all about making memories with the ones you love – and it’s not Christmas until you visit the Workshop and join the Make-Your-Own fun! 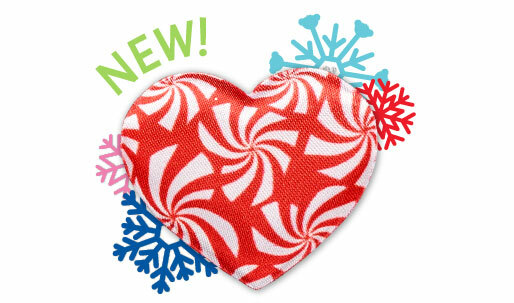 Come in to shop our new Christmas collection, make a wish during our special Candy Cane Heart Ceremony and add your name to Santa’s Nice List! 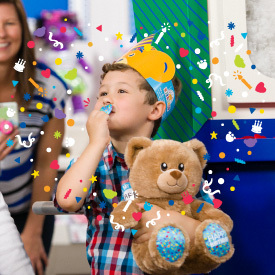 More in-store festivities throughout the season include special weekend appearances by our mascot Bearemy in December and a FREE in-store Christmas scavenger hunt all season long! Coming Soon for Fun Games and Apps! 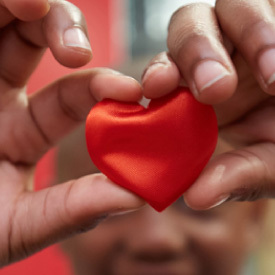 Make Christmas wishes come true for local children this season by donating to Toys for Tots!